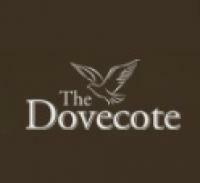 The Dovecote - www.dovecotenarborough.co.uk 1. The Butchers Arms, Oakerthorpe 2. The Anchor Inn, Oakerthorpe 3. The Staff of Life Inn, Mowsley 4. Charles Restaurant, Matlock Bath 5.